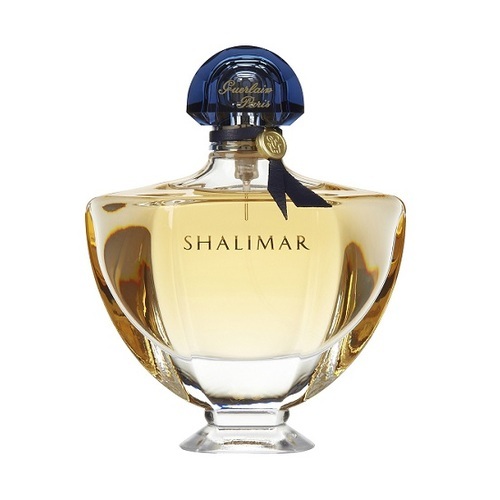 Shalimar by Guerlain 1.7 oz / 50 ml Eau De Toilette spray for women. Citrus, Oriental, Sweet-Ambery. Shalimar is a refined, oriental, fragrance. 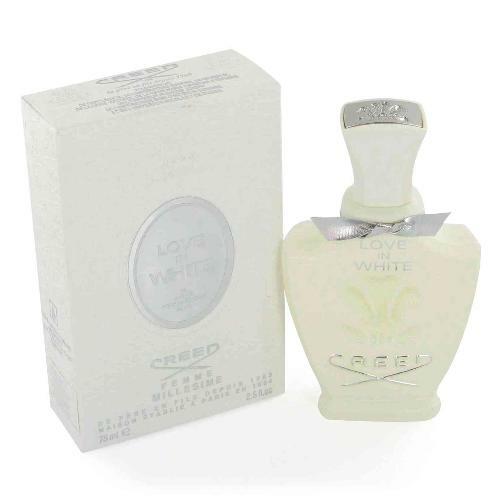 This feminine scent contains a blend of bergamot, lemon, patchouli and is accented with vanilla, sandalwood and musk making Shalimar perfect for formal use. Notify me when "Shalimar by Guerlain 1.7 oz EDT for Women" is re-stocked.